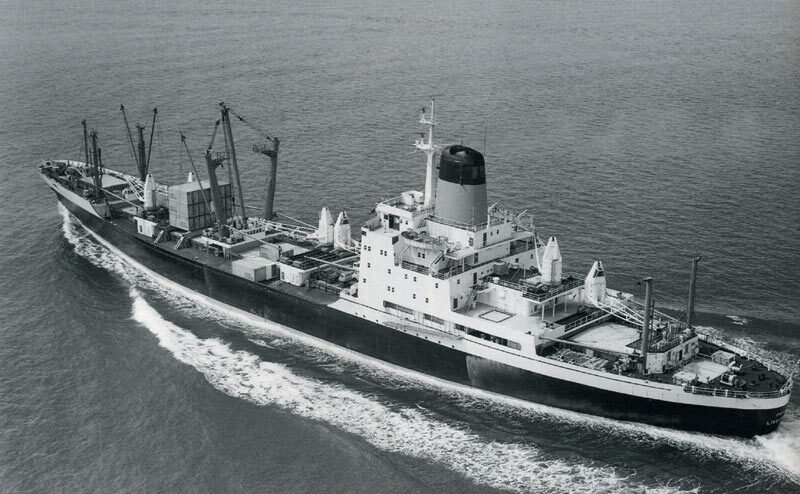 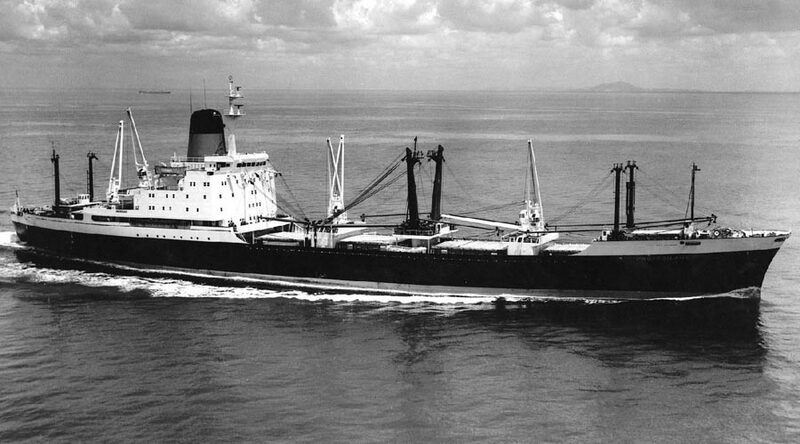 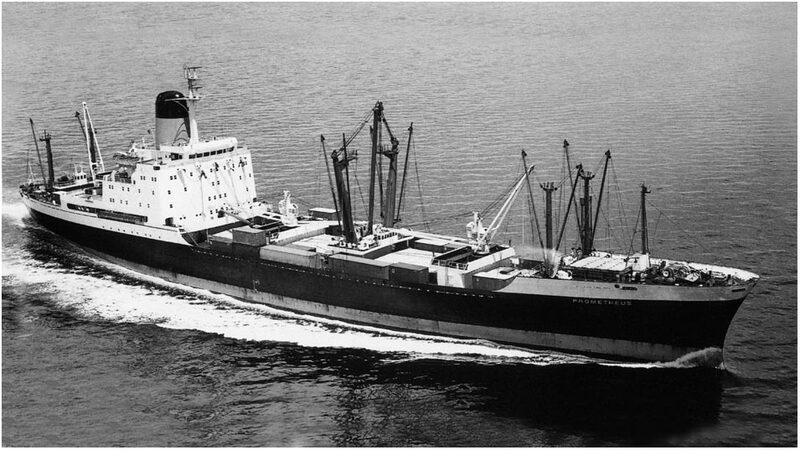 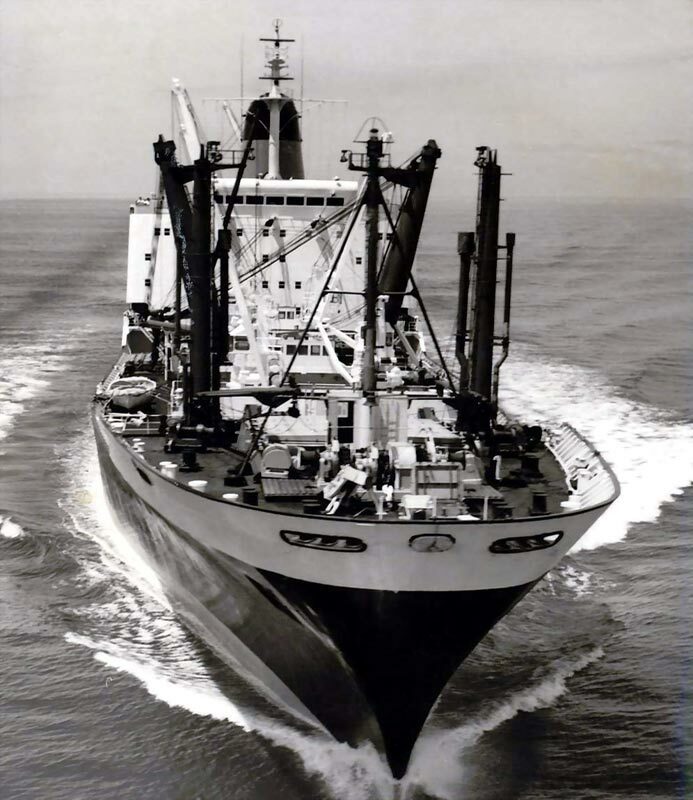 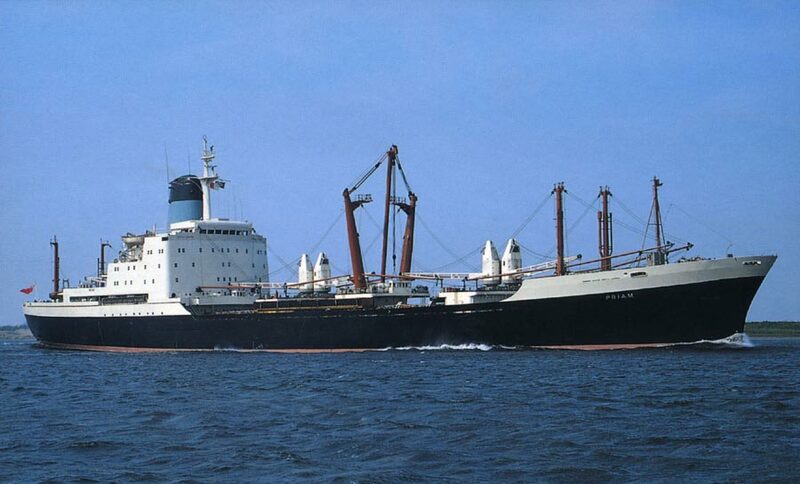 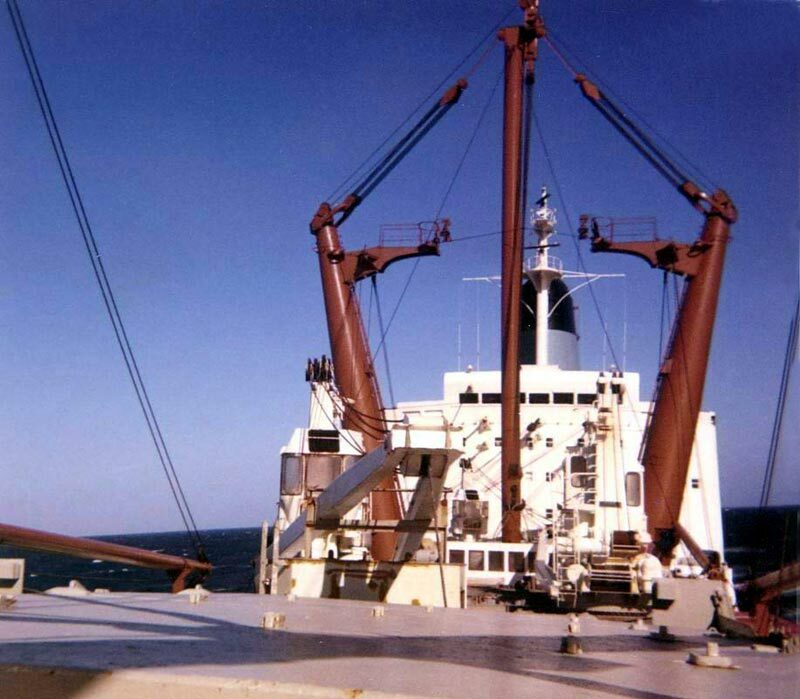 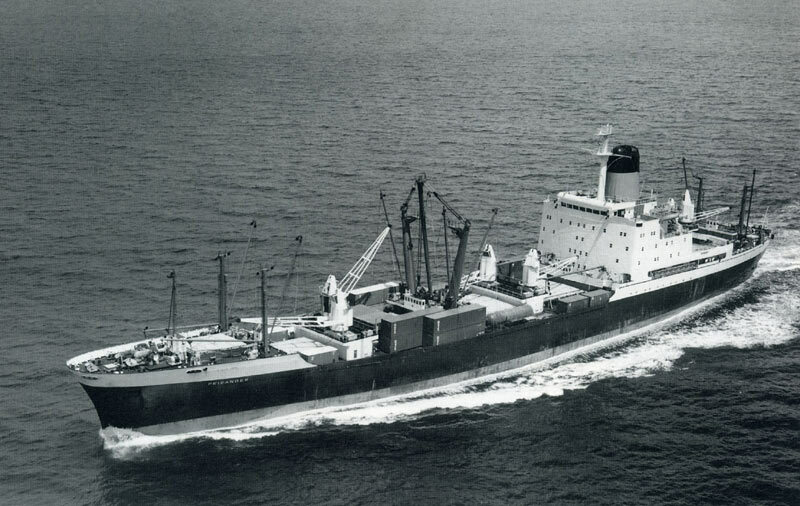 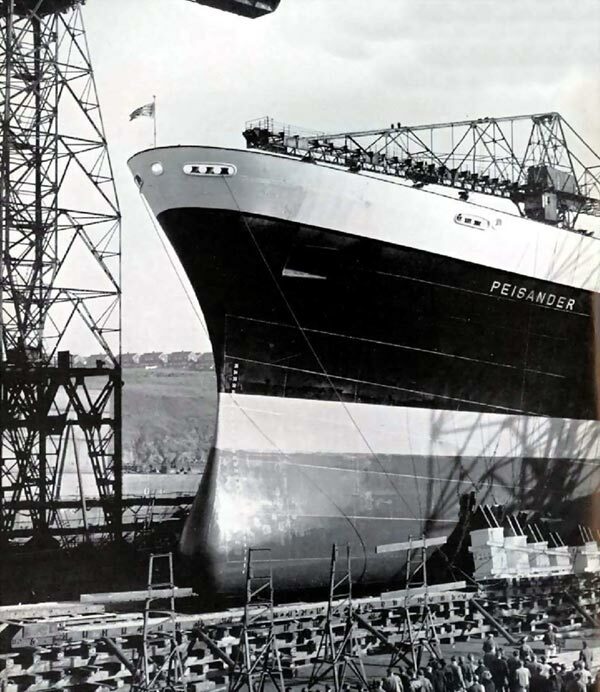 I think, this was the finest looking class of cargo vessels ever designed! 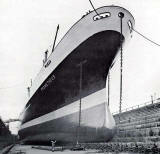 Many thanks to Mr Gwyn Jones for these fine images, and for all his help with these Blue Funnel pages. 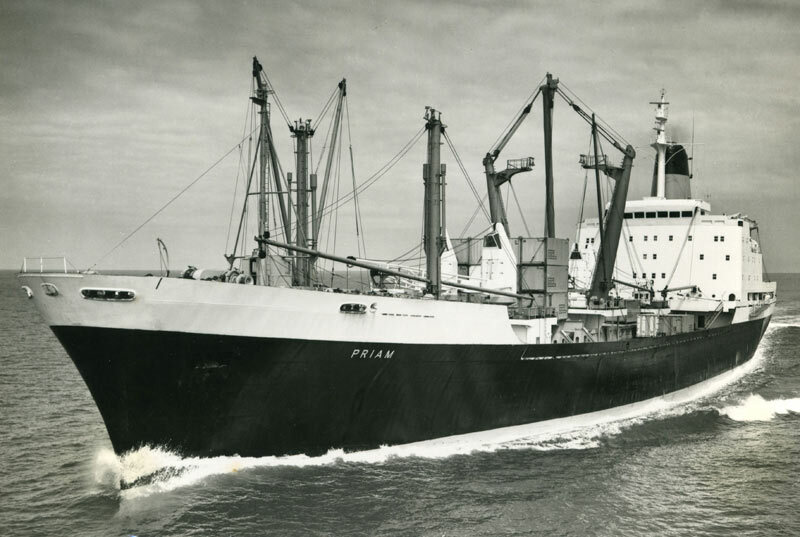 Peisander 01, Priam 01, 02, and 03, from the Capt Gwilym Owen's collection.